Medscape offers an online destination page which includes certified education along with a REMS awareness video, downloadable resources, and short videos. The educational activity is accredited for physicians (maximum of 2.00 AMA PRA Category 1 Credit(s)™); family physicians (maximum of 2.00 AAFP Prescribed credit(s)); nurses (2.00 ANCC Contact Hour(s) (2 contact hours are in the area of pharmacology); pharmacists (2.00 Application-based ACPE (0.200 CEUs); nurse practitioners (2.00 AANP Contact Hours); physician assistants (2.00 AAPA hour(s) of Category I credit); and osteopathic physicians (maximum of 2.00 AOA Category 2-B credits). All other healthcare professionals will receive a letter of completion. The goal of this activity is to provide education on the safe use of extended-release, long-acting opioid analgesics. 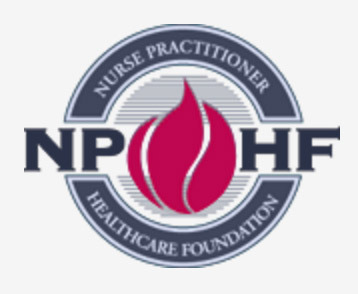 The American Association of Nurse Practitioners (AANP) offers this three hour course certified for 3.0 CE credits, all of which may be applied toward Pharmacology. 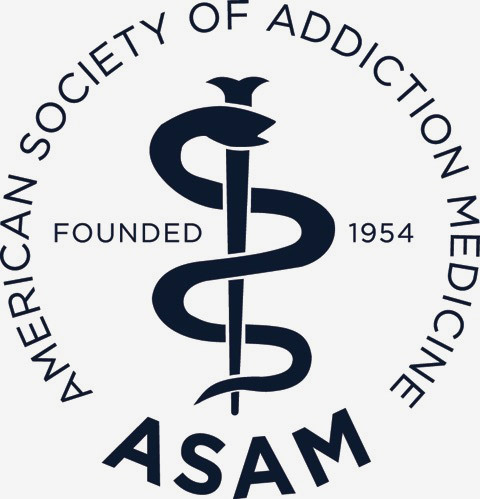 The American Society of Addiction Medicine (ASAM) offers this two-hour archived webinar certified for two AMA PRA CME credits. Recently refreshed and updated. In this three-hour ANCC and ACCME accredited program from NPHF you will learn guidelines for patient selection and assessment of risks associated with opioid use for long-term management of chronic pain, initiation and modification of ER/LA and immediate release opioid therapy, ongoing monitoring, as well as patient and caregiver education. 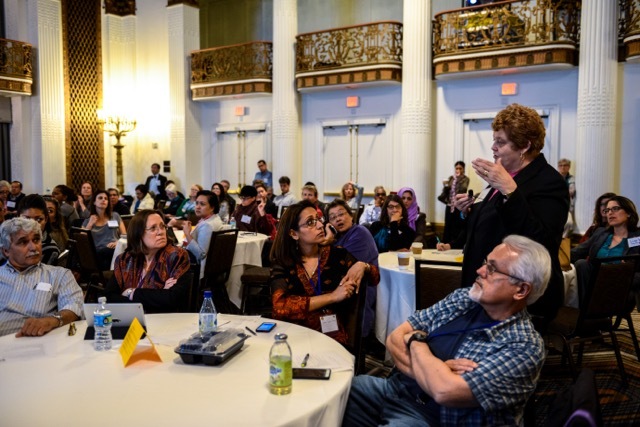 Alan Agins, PhD and Jody Agins, MSN, FNP-BC, present the content in an interesting and dynamic format, including practical clinical content as well as illustrative case studies to challenge your critical thinking. Meets many states’ NP and MD requirements and awards three hours of pharmacology credit. The American Academy of Physician Assistants (AAPA) offers this two-hour, videotaped webinar accredited for two AAPA Category 1 CME credits.